The Australian Ballet presents an enchanting encore season of The Nutcracker, an unmissable opportunity to meet the charming Clara and her sugar-coated friends. Returning after three sold-out cities in 2007, this magical production will bring festive cheer to Melbourne from 11 September at the Arts Centre and then Sydney from 3 December at the Sydney Opera House. The world’s original toy story has captivated audiences for decades; a timeless classic of toy soldiers, talking mice and dancing snowflakes seen through the eyes of a little girl at Christmas. Originally created for the Birmingham Royal Ballet in 1990, English legend Sir Peter Wright’s version is a visual treat. Featuring sumptuous sets and costumes worthy of a fairytale, The Nutcracker is perfectly complemented by Tchaikovsky’s acclaimed score, his final ballet composition. The Nutcracker is one of the most labour intensive productions to stage in The Australian Ballet’s repertoire. 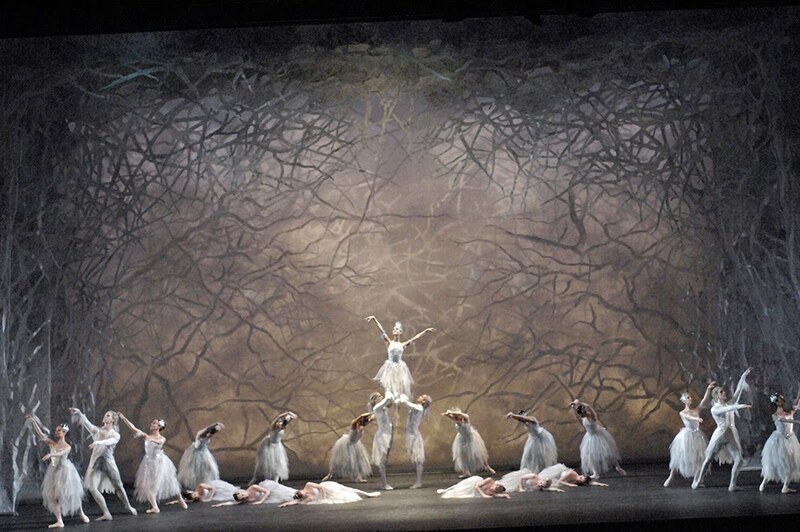 The level of detail in bringing this ballet to life is extraordinary. There are over 10,000 hand-sewn beads on each Sugar Plum Fairy costume, the famed Nutcracker doll has been lovingly handcrafted, and the foliage for the five metre tall Christmas tree features no less than seven shades of green material. 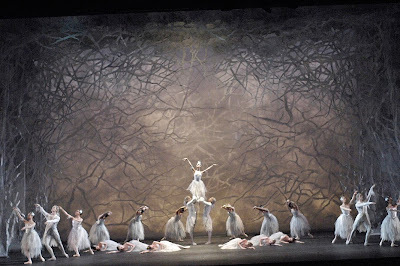 Celebrated UK designer John F Macfarlane oversaw the re-creation of sets for The Australian Ballet in 2007, and his spectacular vision retains its sparkle and shine today. The result is a breathtaking ballet that will transport even the most cynical of adults back to a childhood wonderland. Add a company of stunning dancers and the power of Tchaikovsky’s immortal score, and the grand scale of this wonderful production becomes more than evident. Acknowledged as one of the most popular ballets of all time, The Nutcracker has a rich history. The story first appeared in 1816 in a book of short tales by German writer Ernst Theador Amadeus Hoffman under the title Nussknacker und Mauskönig (Nutcracker and the Mouse King), and it made its ballet debut in 1892 in St Petersburg, Russia. Since then, it has been re-imagined countless times, including Graeme Murphy’s uniquely Australian take in Nutcracker – The Story of Clara, staged to great acclaim by The Australian Ballet in 2009. Two very different interpretations illustrate the artistic depth of what appears at first glance as a simple children’s tale. Whether it’s a first or fifth time, The Nutcracker is always enchanting, engaging and elegant, and will cast its extraordinary spell over the whole family.